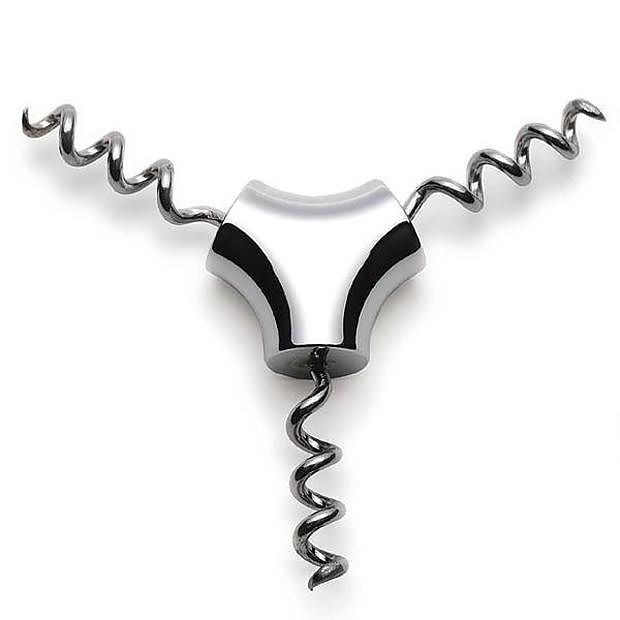 HomeBlogHome DecorCorker Corkscrew by Sebastian Bergne for Enο. 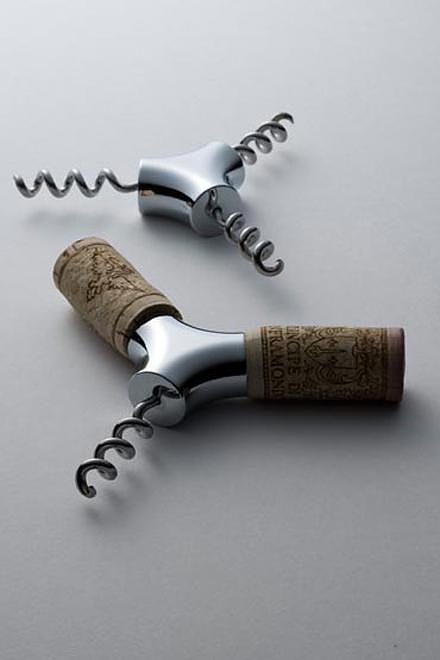 The Corker designed by Sebastian Bergne, is an innovative corkscrew that requires two corks to achieve its full functionality and evolves as you consume your favorite wines. 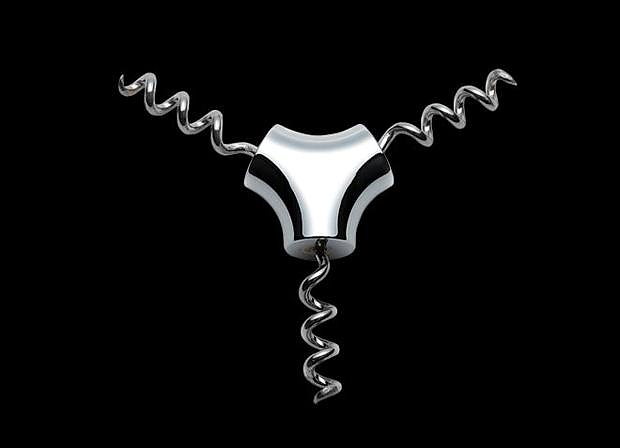 It is manufactured by French firm Eno and it is made in nickel plated brass. 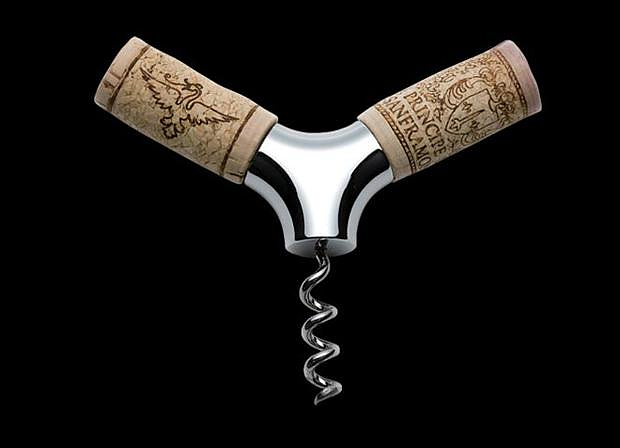 The soft corks make an ideal handle, and every time you open a new wine the Corker will subtly remind you of the previous bottle you enjoyed. A beautiful minimalist design, simple yet clever. Just add your favorite vintage corks for that refined personal touch. Sebastian Bergne is an industrial designer based in London. 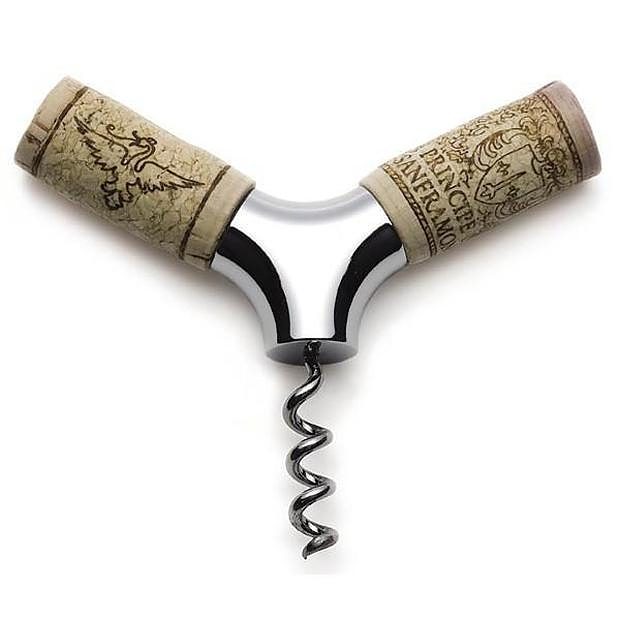 He generally designs consumer products and is best known for creating objects for the preparation and consumption of food and drink (such as the Corker). His work has been widely published, exhibited and is included in the permanent collections of famous museums, including among others, the “Museum of Modern Art (New York)” and the “Design Museum (London)”. He has been honored numerous times with prestigious international design awards such as “Red Dot Design Award”, “Design Plus” and “iF Product Design Award”. Bergne shares his knowledge by contributing as a jury member or lecturer to graduate and postgraduate design education at The Royal College of Art, ECAL, Central School of Art and Design, and the University of Venice.